With our network of professional artists and well equipped venue we are more than happy to organise a one-off visual arts workshop, designed to fit the specific needs of your class. Costs and terms vary. Please enquire for more information. 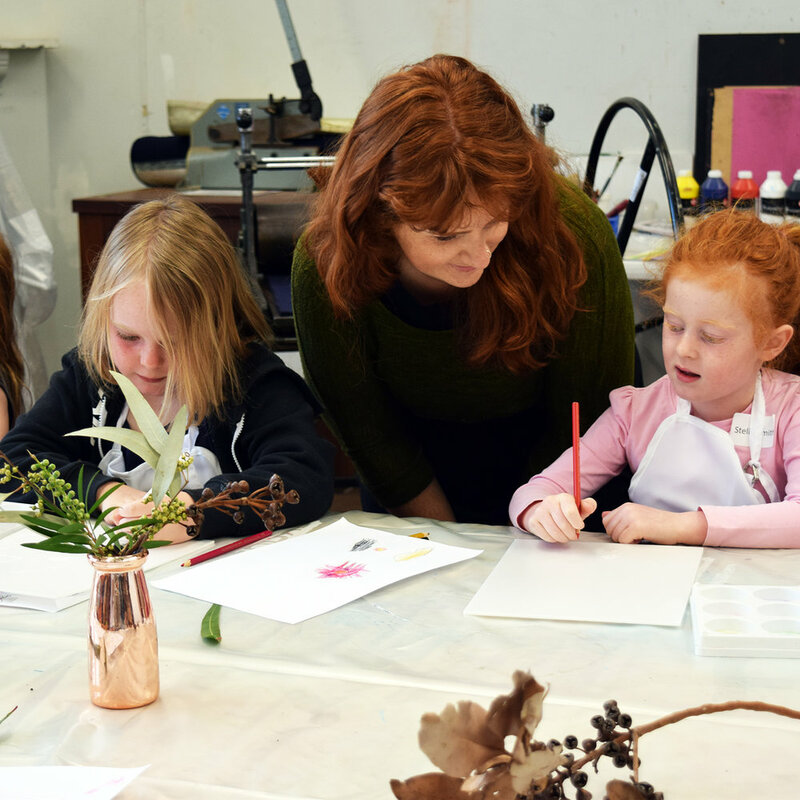 As well as weekend and afterschool workshops, MAC presents workshops every school holidays for children of all ages. 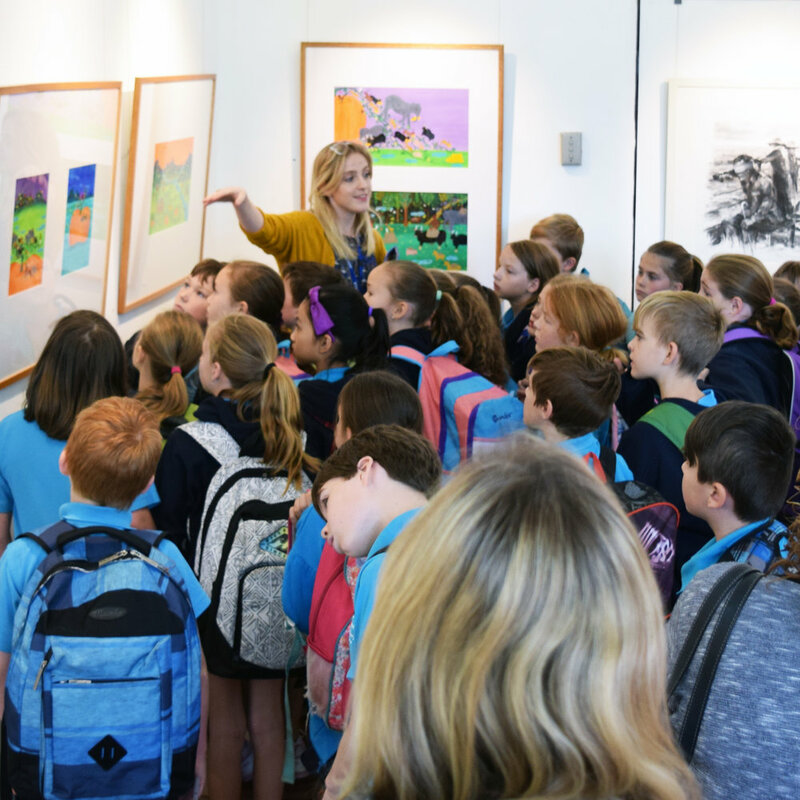 Contact us for a FREE tour of an upcoming exhibition with your class. To receive updates on everything education, register your interest here. Being mentally healthy means you feel good about yourself, what you do for you and for others. Doing something creative and participating in the arts is good for mental health and wellbeing. Elevate Arts and get creative for health and happiness. Keeping mentally healthy is as easy as A-B-C: Act-Belong-Commit. Being active, having a sense of belonging, and having a purpose in life all contribute to happiness and good mental health. The Act-Belong-Commit Elevate Arts is proudly sponsored by Healthway promoting the Act-Belong-Commit health message. Act-Belong-Commit is an evidence-based health promotion campaign encouraging individuals to take action to improve their mental health and wellbeing. Mental health is just as important as physical health, and it’s as simple as A-B-C: Act-Belong-Commit.